Here I am talking about the Syrian revolution and our book ‘Burning Country’ on Canada’s Free City Radio. 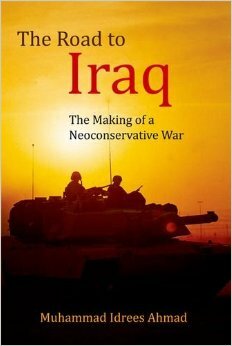 Topics include democracy, how Assad engineered a war, and the meanings of the word ‘jihad’. 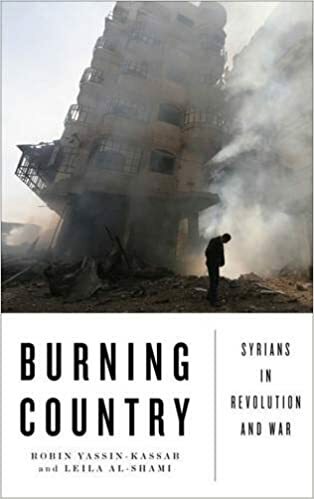 Thanks to assistance and inspiration from Syrian activists, fighters, journalists, doctors, artists, and thinkers, our book ‘Burning Country: Syrians in Revolution and War‘ is published on January 20th, and launched that evening at Amnesty International in London. 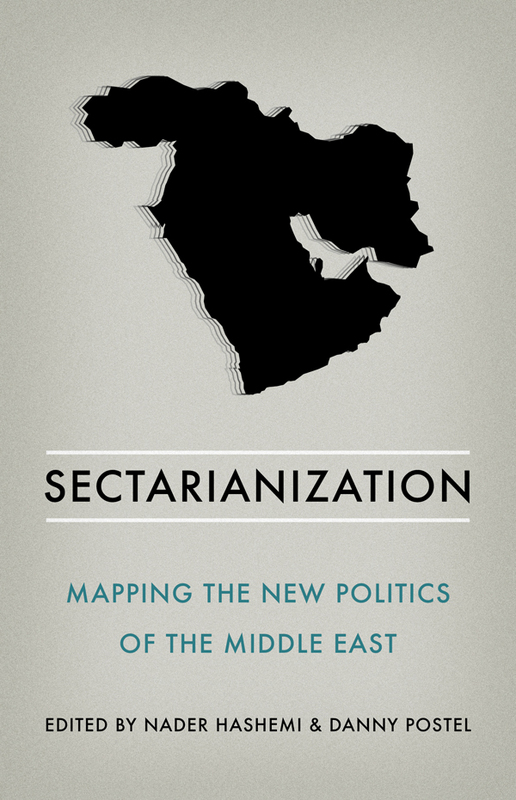 In the following days and weeks I’ll be speaking about the book at other venues in London, and in Nottingham, Manchester, Lancaster, Glasgow and Edinburgh. A list of events below (and we’ll be in the US in April).